First make sure you have your mobile phone that is linked to your account with you. Enter your email address. 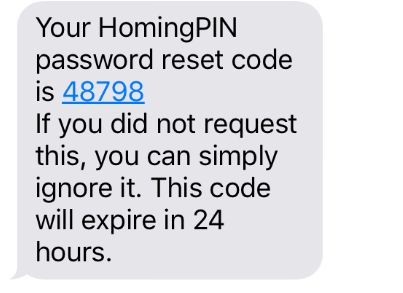 Where prompted – then click on reset. Enter this code on the website, then enter your new password. 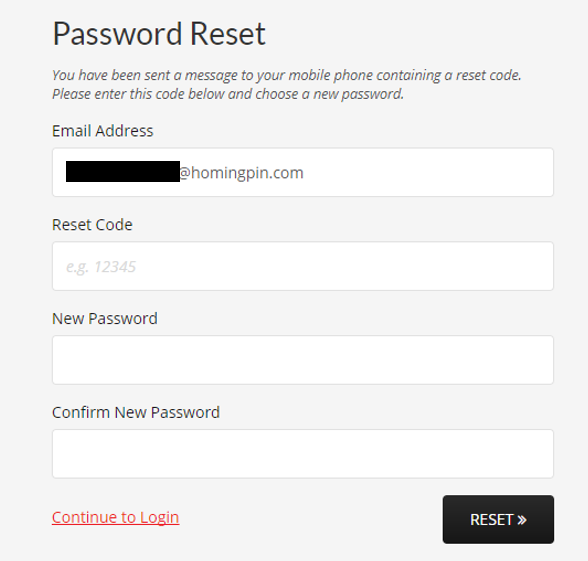 Once finished click reset – you will then be logged into your account.